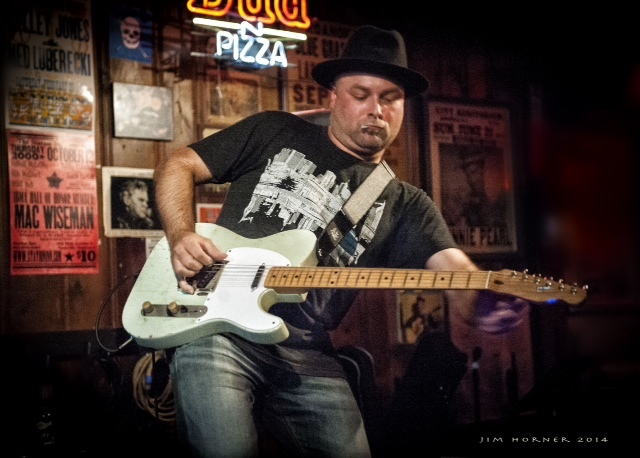 Guthrie Trapp flyin' the Jaykco. 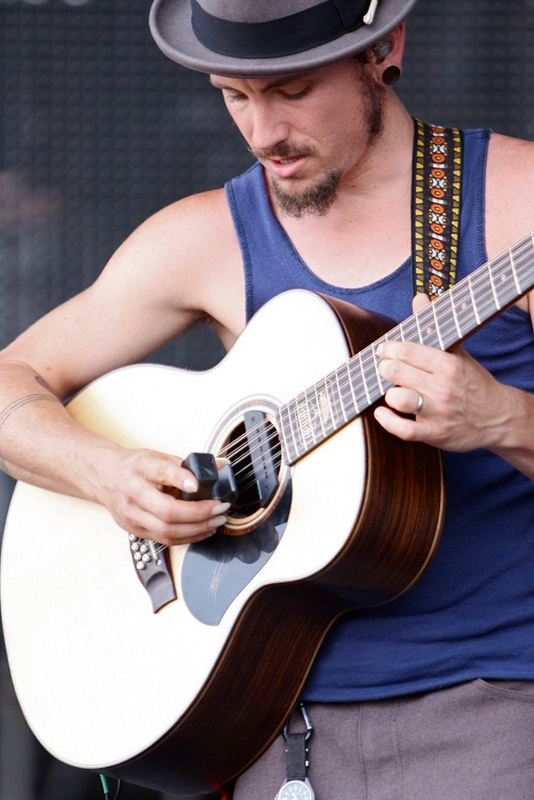 Get to his website and check out his solo stuff as well as his session work. He's a killer. 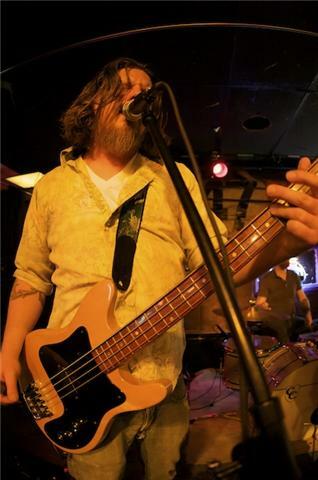 Deck D'arcy of Pheonix wearing a Casy Jones 1 that Laurent purchased for him. 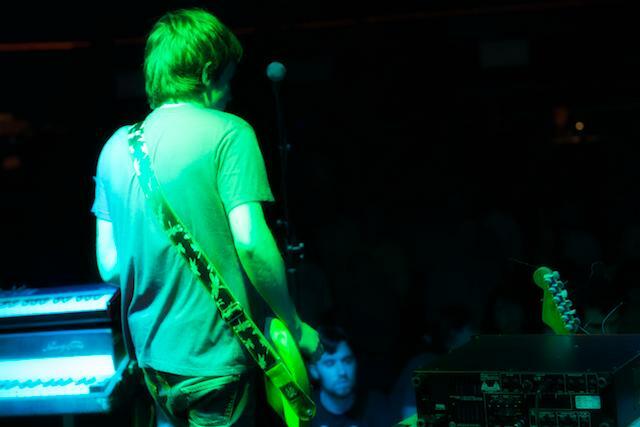 In this shot Pat Sansone of Wilco (also the Autumn Defense) is wearing our Double Blue and White Snowflake. 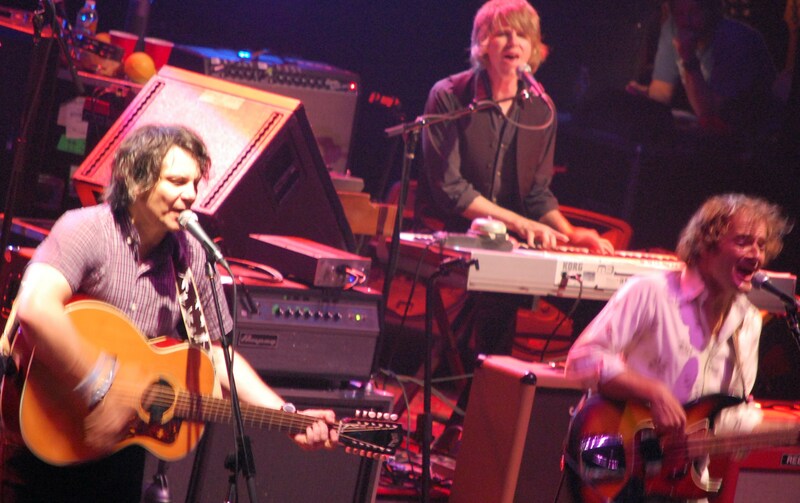 Jeff Tweedy of Wilco wearing a “Sandy Dragonfly” that Nels bought him as a present. Thanks Nels! 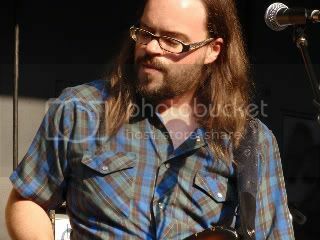 Now if we can only find a way to get on any of Jeff’s other 7000 guitars! 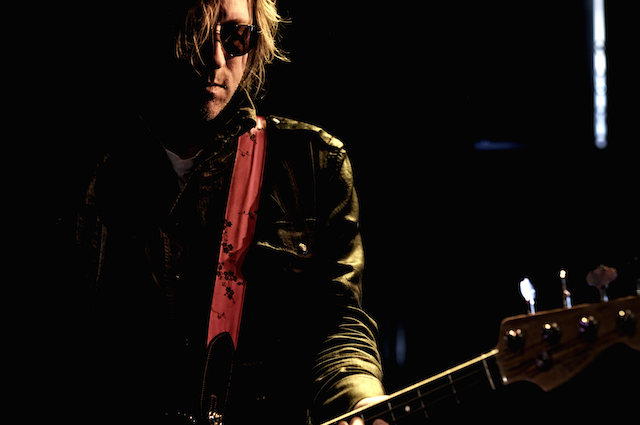 We also need a shot of Nels wearing his “Red China Girl”. If anyone has one please let us know. 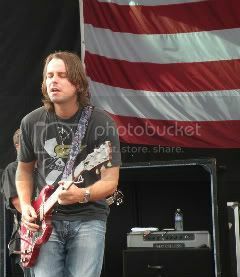 Photo Courtesy of Traci Brothers. Steven Tulipana This is the third or fourth strap we ever made and teh first one that we sold. Thanks Steve! 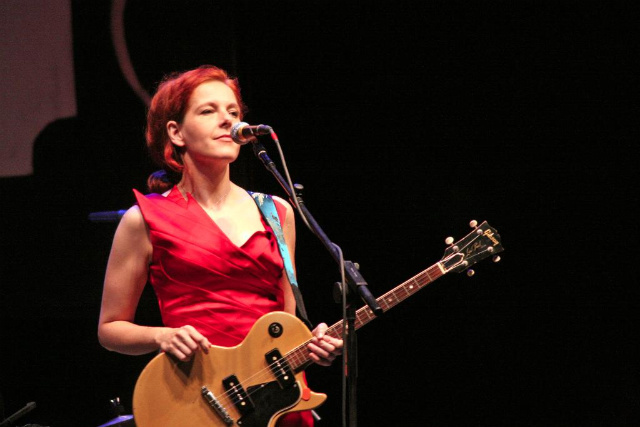 Neko Case Check out her ultra rare '58 Les Paul Special Tenor. It's a tenor, it's got four strings. 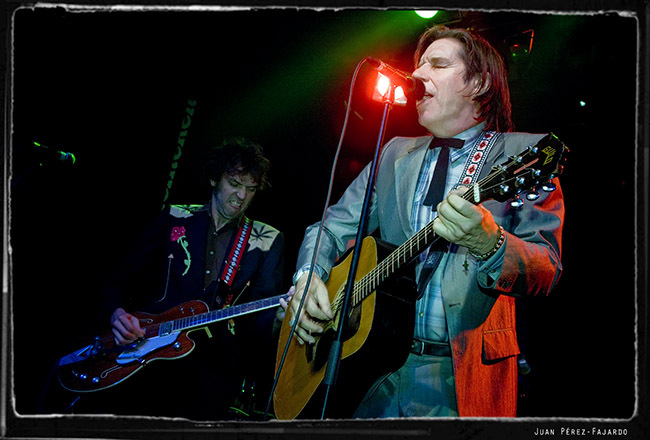 Thanks to Mike Pollock for sharing the photo, you can see more of his work here : 50showsat50.blogspot.com. 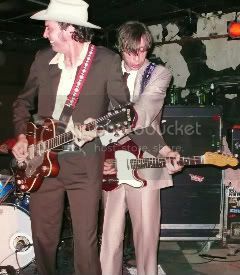 The Brothers Good from The Sadies. 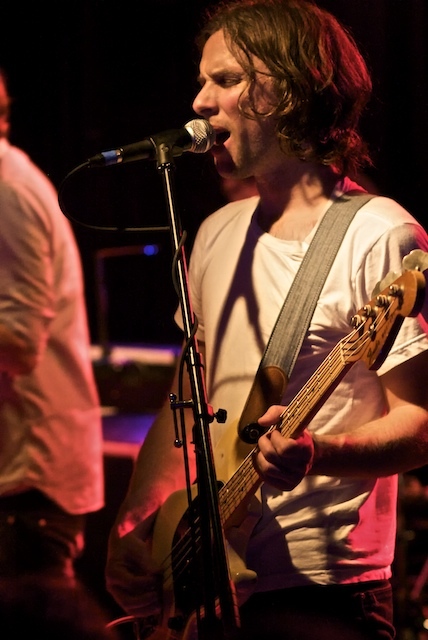 Ryan Newell of Sister Hazell. 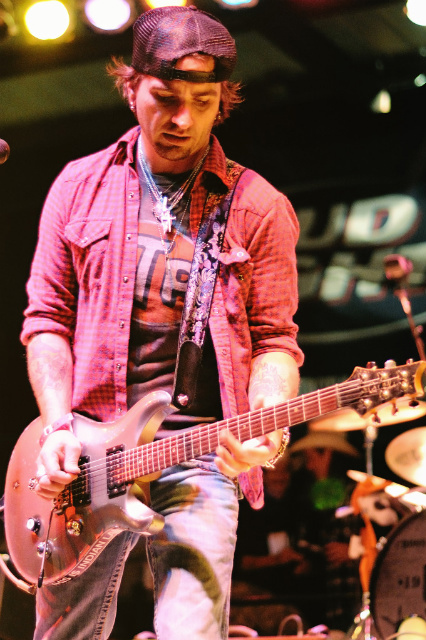 Photo Credit Roberta Gordon. 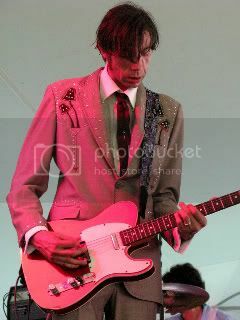 Dallas Good of The Sadies. Photo courtesy of Roy Layer. Jimbo Hart wearing a Black on Black Dragon. 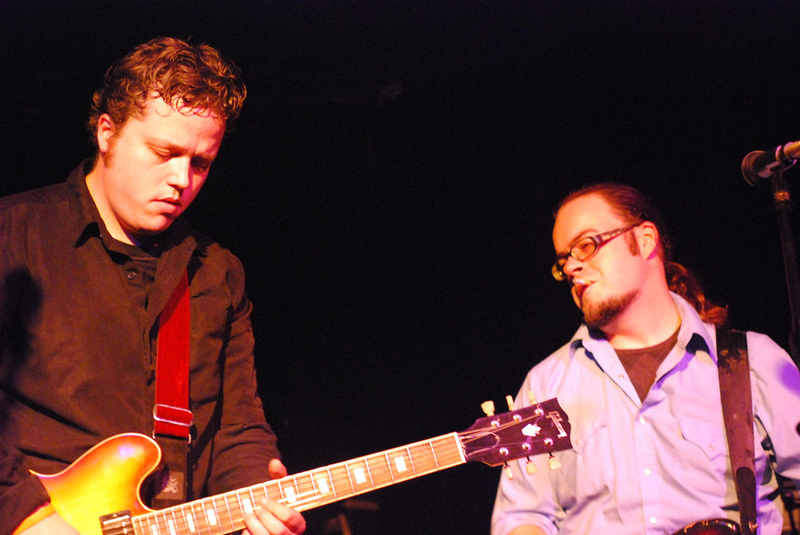 Jimbo is currently out on the road with Jason Isbell as a member of the 400 unit. They average about 200 dates a year, so go and see them! Jason Isbell wearing a “Heavy Velvet” and Jimbo Hart wearing his “Black Dragon”. 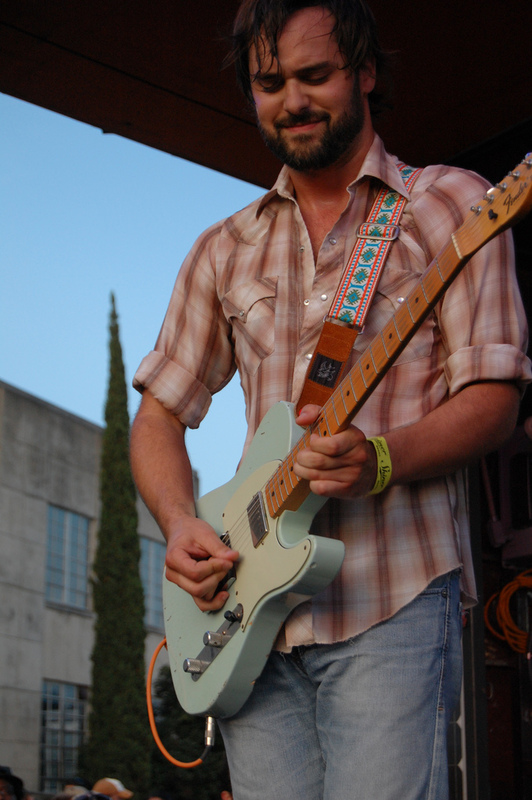 Another good friend of ours: Bryan McGuire from the ACB’s wearing his “Toasty Dragonflies”. As soon as soon as we get a face shot of you, we promise to post it! 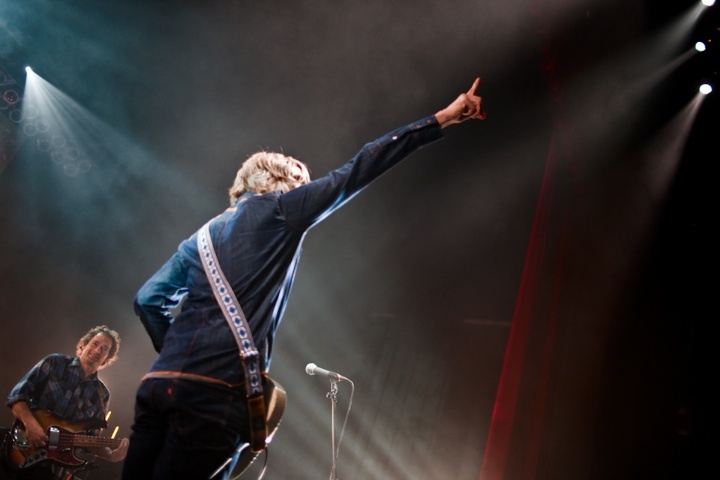 Photo by the wonderful Todd Zimmer. 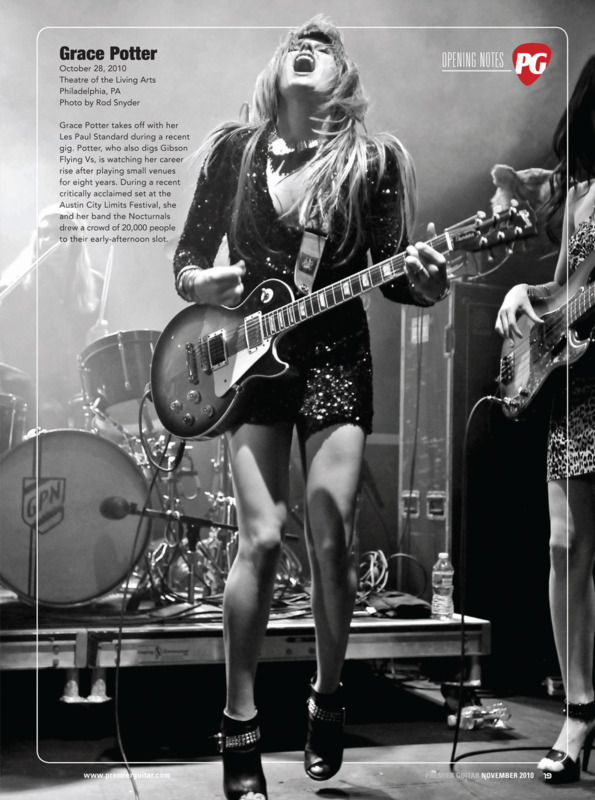 Grace Potter from the December issue of Premier Guitar Magazine. The strap is a Black and Gold Paisley. 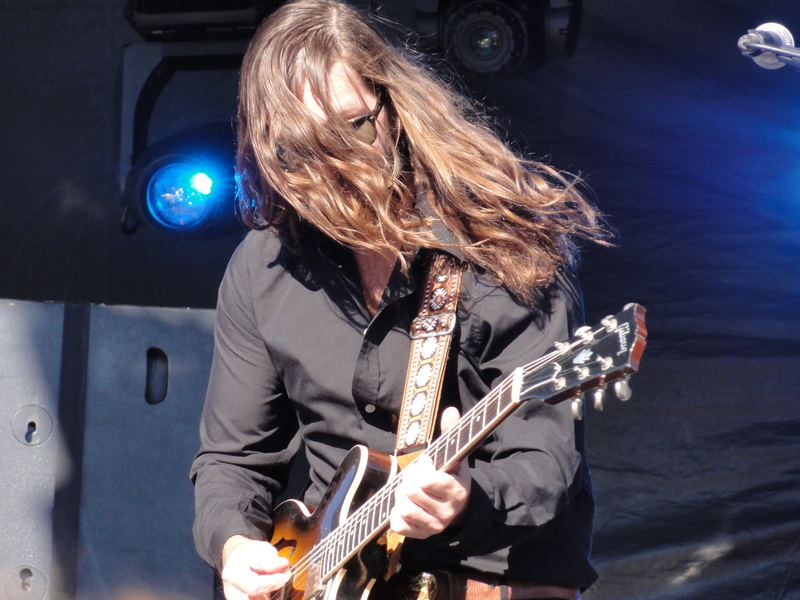 Benny Yurco from Grace Potter and the Nocturnals. Well, we are pretty sure it's Benny underneath all that hair. 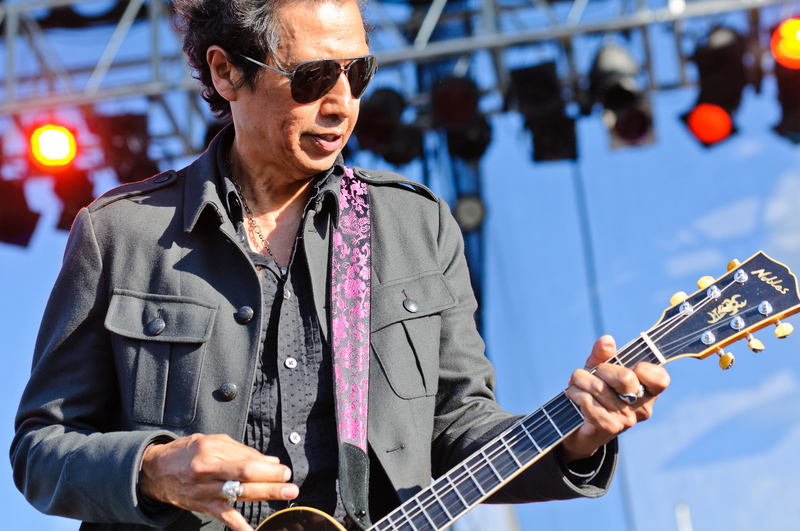 Alejandro Escovedo Another huge favorite of ours here at Jaykco. Why the man isn't a legend is kind of beyond us. In this shot he is wearing a killer Magenta Dragon. 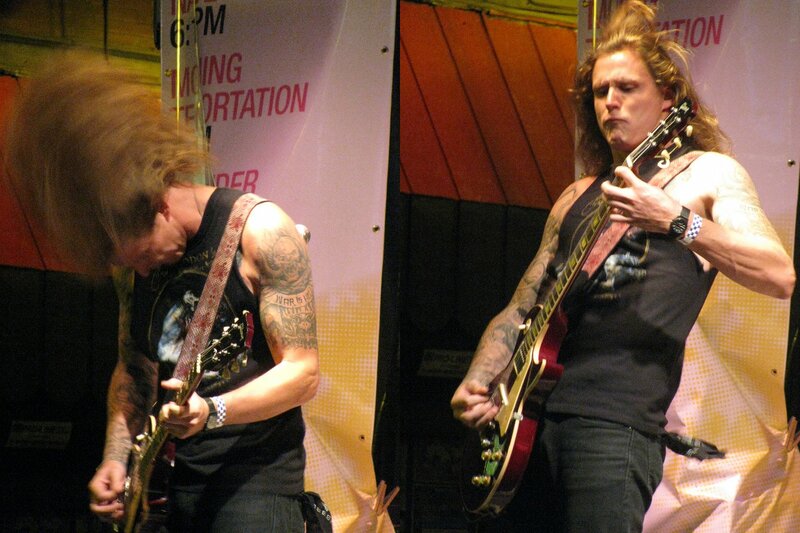 Peter Adams from Baroness working a 'Smoking Jacket II"
Curtis Roush of The Bright Light Social Hour from down in Austin, TX.